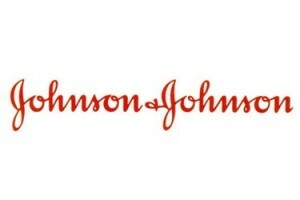 Johnson & Johnson is back in the news, although it is not they type of news they would like to hear. The company is entrenched in a pelvic mesh lawsuit that has already seen over 100 cases settled in the past year, and faces over 30,000 more cases that have yet to be heard. 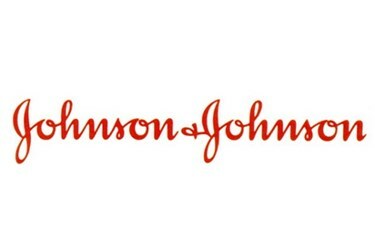 While the exact settlement numbers have not been released by Johnson & Johnson, it is speculated that the company could lose millions. What is the Reason for the Lawsuits?